I wondered what that smell was! I came across this Abebooks YouTube video thanks to Neatorama. com. It explains that lovely aroma which permeates several rooms in my home. 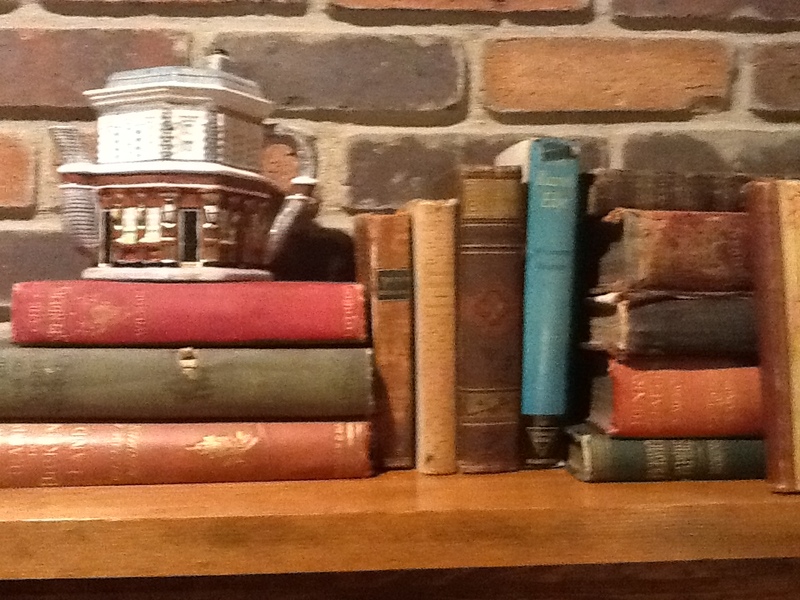 I no longer have to make excuses for my aversion to house cleaning or Jasmine…it’s been my smelly old books all along! 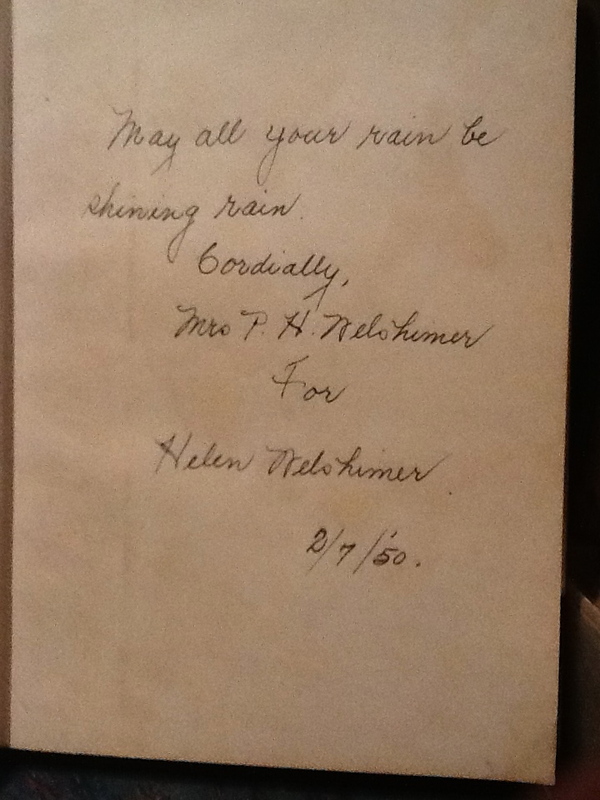 I was so excited when I found this book a few years ago at an antique shop in Pennsylvania. Like a lot of readers I loved Erik Larson’s book about the Columbian Exposition, The Devil in the White City. 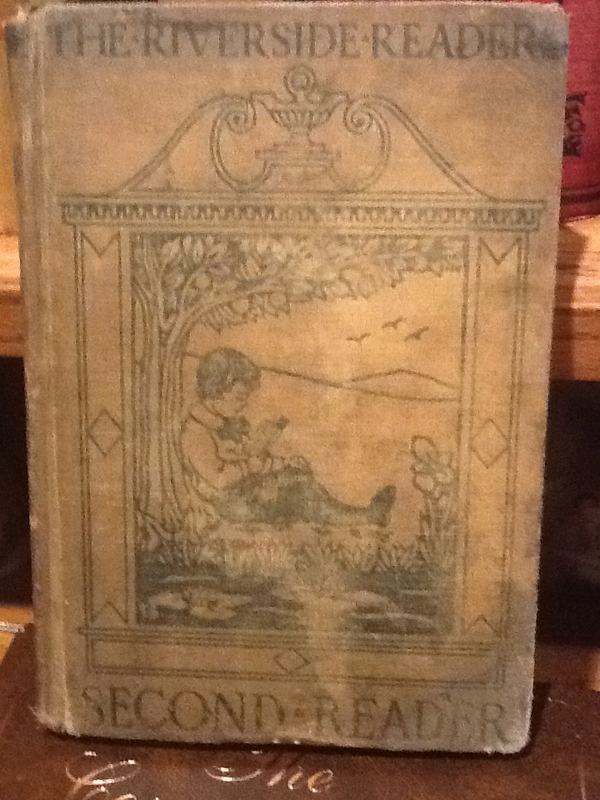 So when I found this written history from 1893, I got pretty excited and of course had to buy it! 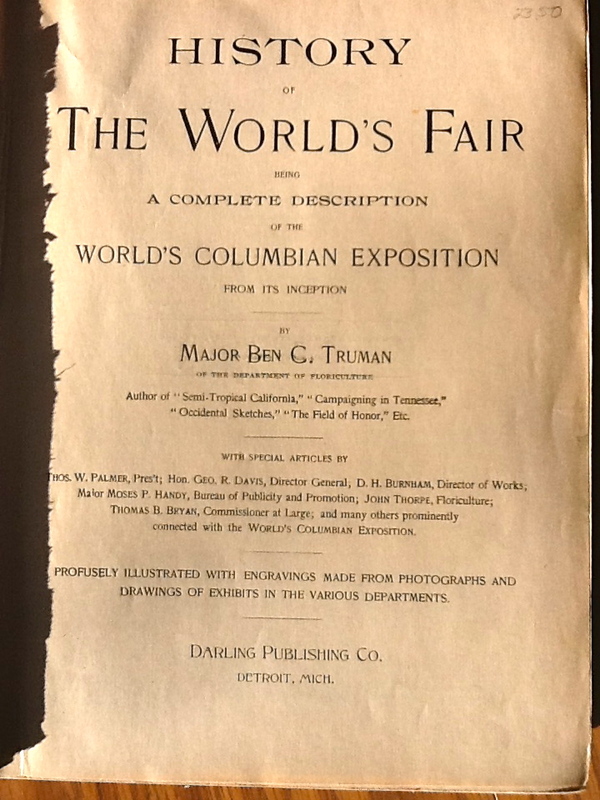 Held in Chicago in 1893, this World’s Fair was created to celebrate the 400th anniversary of Columbus’s discovery of the new world. The Exposition transformed 600 acres of Jackson Park into a small city of over 200 structures, mostly temporary. There were over 26 million visitors during the 6 months the fair was open which is an astounding statistic! On Chicago Day held in October the one day attendance was 716,881! 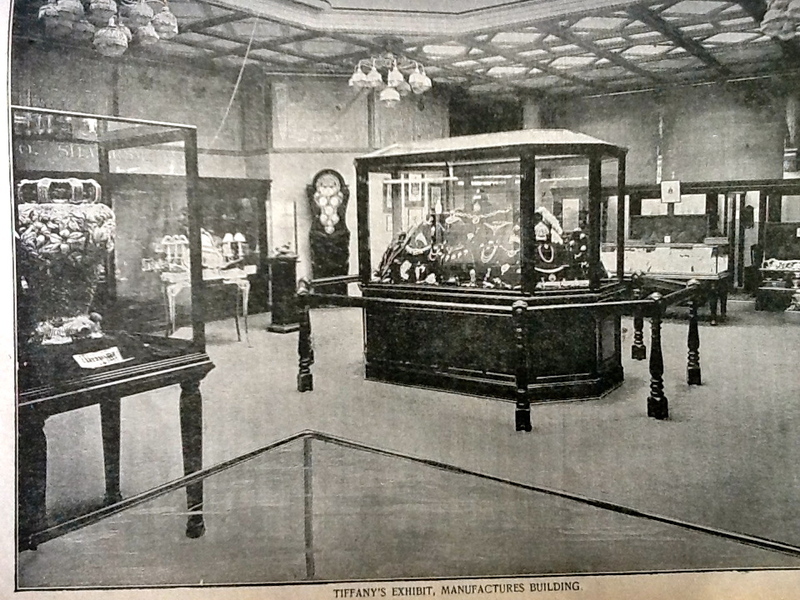 The publication date on this book is 1893 so it must have been published shortly after the Exposition’s closing date in October of that same year. 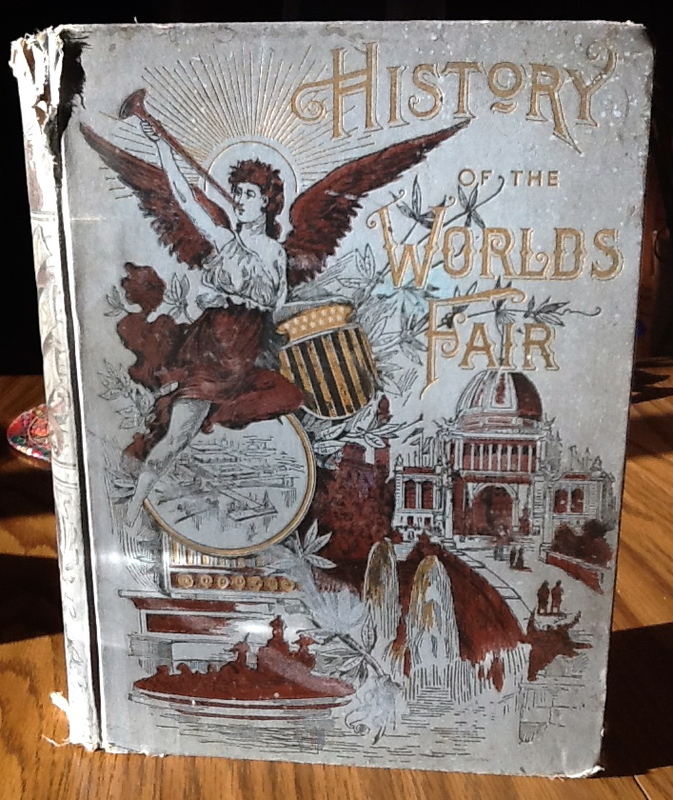 It’s incredibly detailed and includes the story of how the Exposition was financed and built, the names of all the people involved, pavilion information and even attendance records. To be honest it’s pretty dry reading but fascinating none the less. 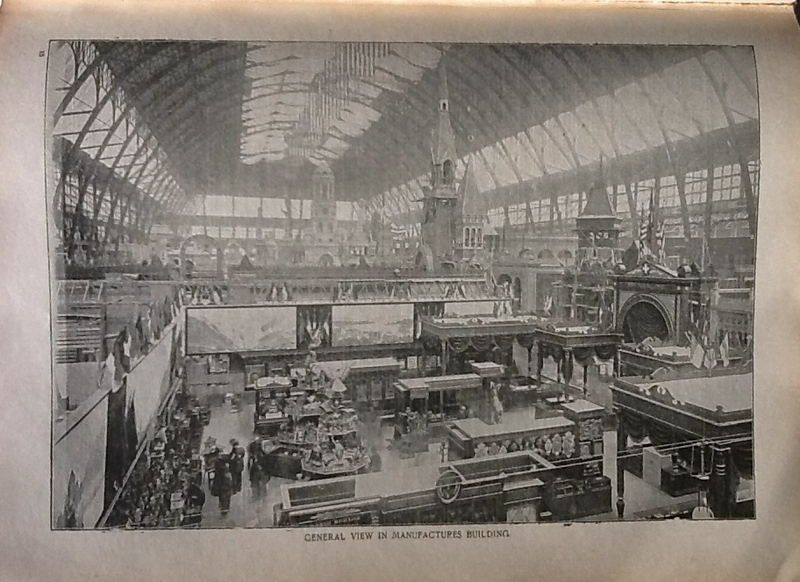 I do wish that it had more photos of the exhibitions and pavilions though. 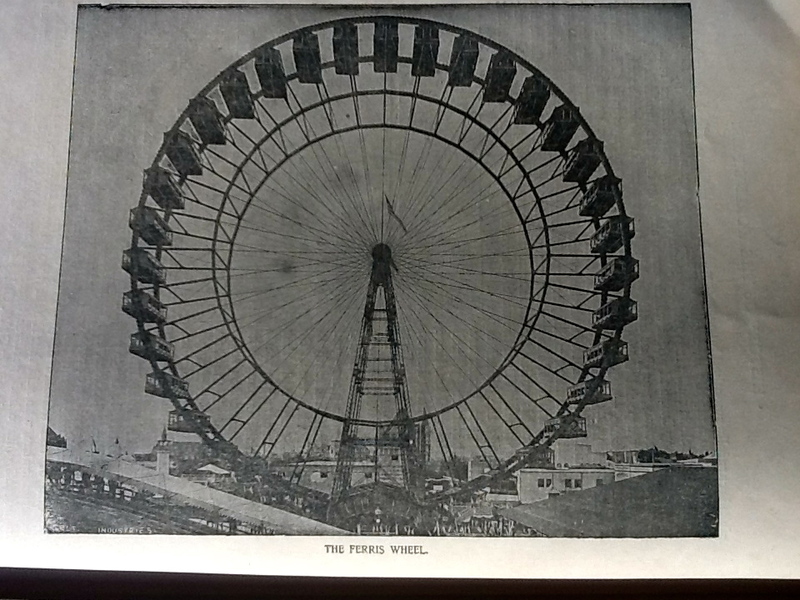 I’ve posted a few of the better ones including this picture of the first ferris wheel! I am very sentimental especially when it comes to family. So was my dad. He and I were, and I still am, kind of the keepers of the family “stuff”. You know what I’m talking about~~photos, letters, postcards, baby clothing, school papers and of course books. And we had a lot of books in the house when I was growing up. 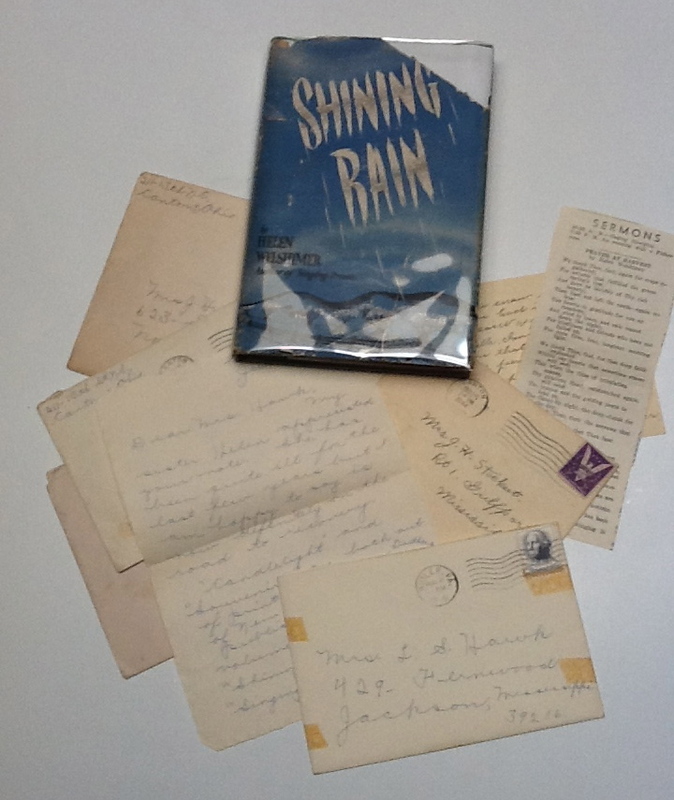 My mom was a huge mystery reader and loved Agatha Christie. My dad was more of a non-fiction fan, reading everything related to the Civil War with a few Louis L’Amour westerns thrown in to the mix. 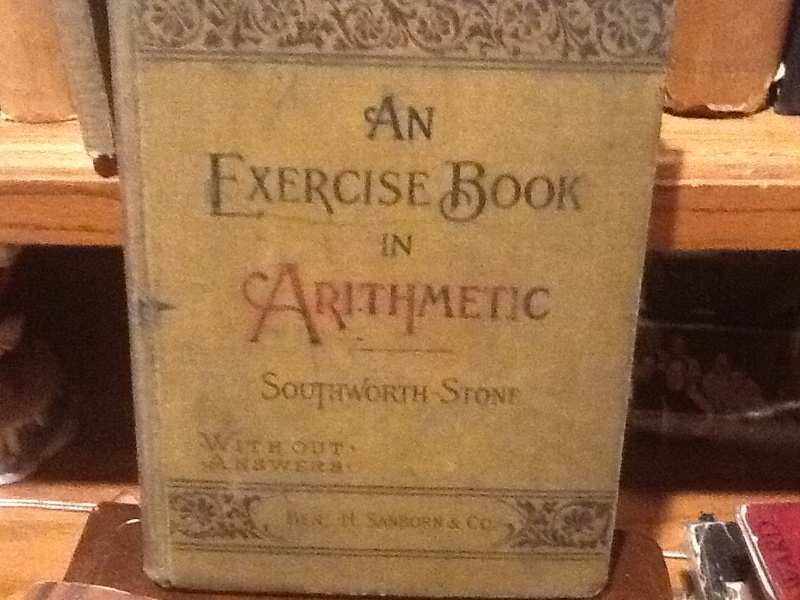 As a kid I always got a huge kick out of the fact that we still had some of my dad’s old school books on our shelves. My pop was born in 1914 and was the second youngest of 6 kids so these books were passed down through several members of his family and are almost 100 years old. 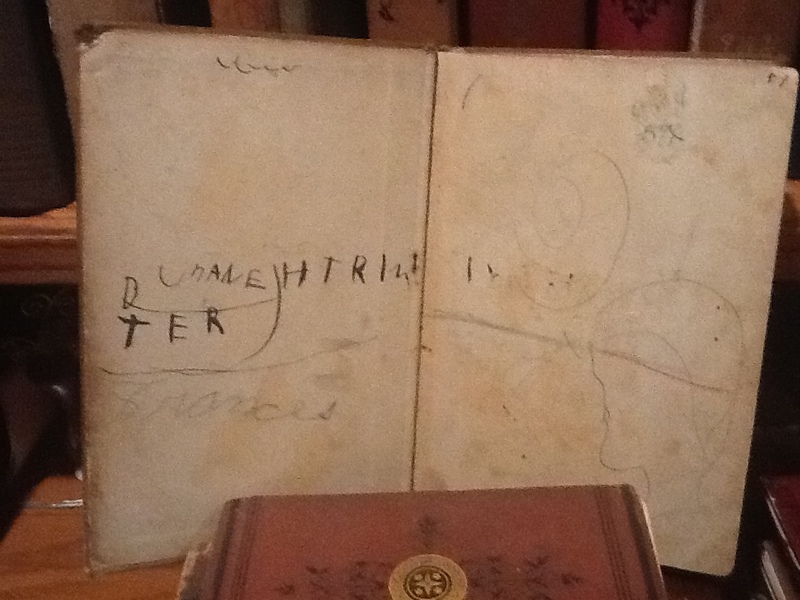 I thought it was hysterical that my dad and his sisters had not only written in these books, but drawn pictures and made comments in the margins, basically all the things that I was told NOT to do to books. Who knew that kids back in the early 1900’s were just like kids in the 1960’s? That was a revelation to me! 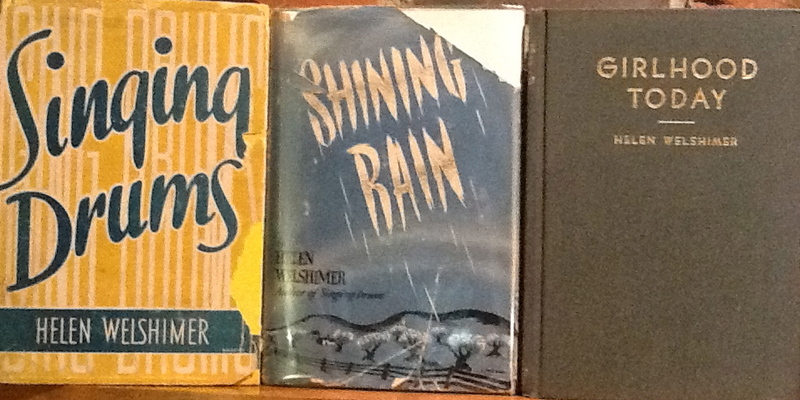 So of course being the sentimental pack rat that I am, I still have a couple of these books on my shelves today. 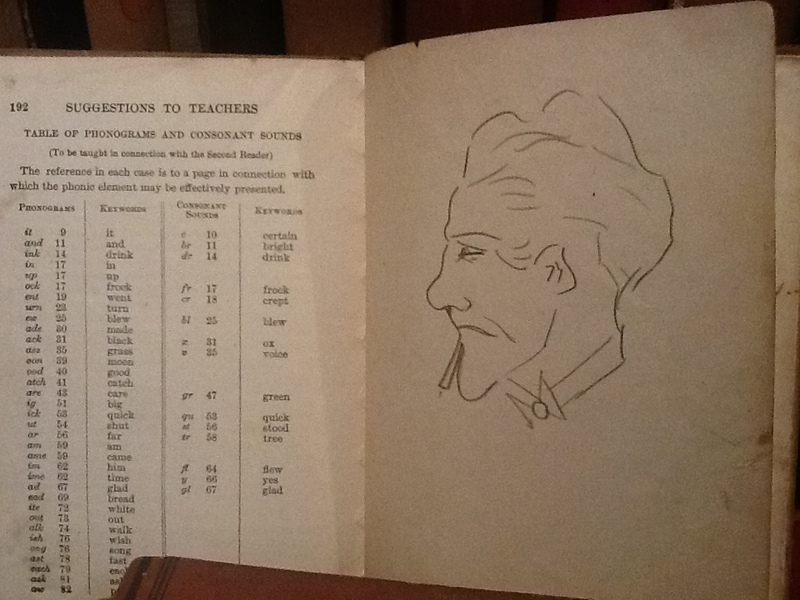 I still get a kick out of the fact that my dear old Dad used these books in school over 80 years ago…even if it was only for practicing his art skills! 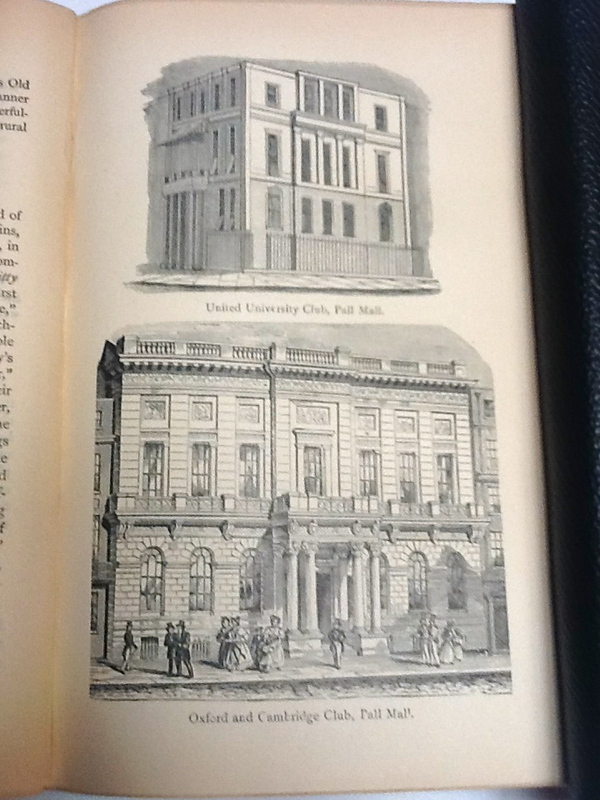 Clubs and Club Life in London, originally published in 1872 (my copy is from 1908), has a subtitle that drew me to it ~~ with anecdotes of its famous coffee house, hostelries and taverns from the seventeenth century to the present time. 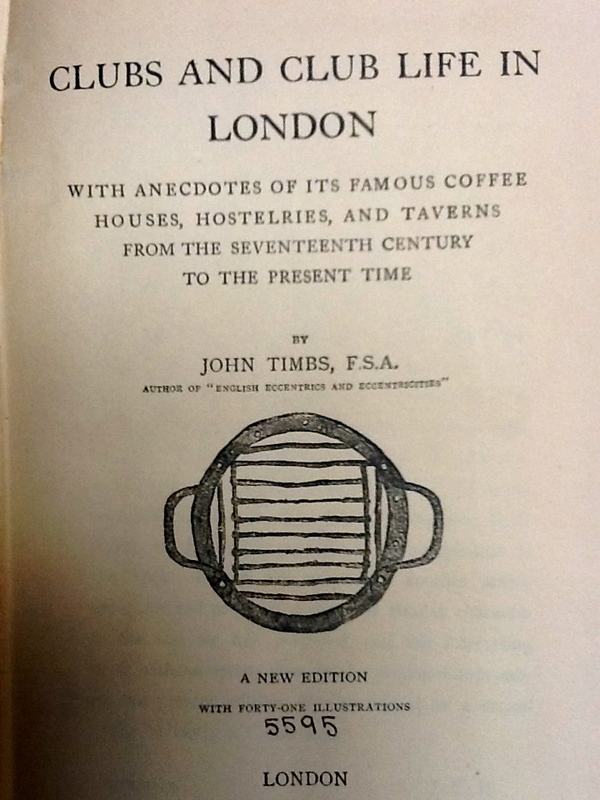 This interesting book, by John Timbs, was written to preserve the history of these establishments. This is a lengthy book with 508 pages and a large table of contents. 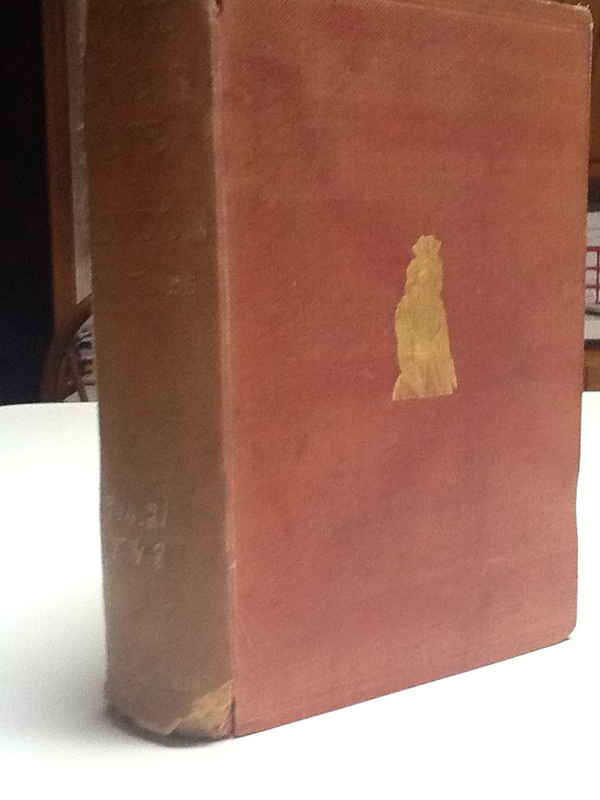 It’s page after page of brief synopses of clubs, coffee-houses and taverns from the early 1600’s up until the time of the book’s publication. The earliest club mentioned is The Mermaid Club (1603) which met in the Mermaid tavern and whose members included Ben Johnson, Sir Walter Raleigh and Shakespeare. 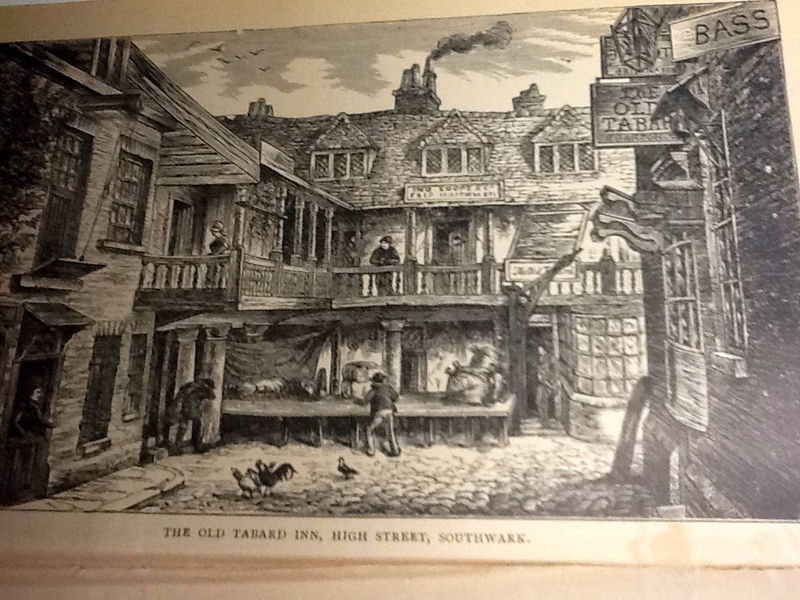 Apparently wit-combats occurred between Ben Johnson and Shakespeare at this club according to a Mr. Charles Knight, who was a youth when witnessing these exchanges. I too did not know the definition of wit-combat, but from what I can figure out it is a battle of wit using rhyme. I think this is my new favorite word! The Roxburghe Club (1812) was founded from the sale of the library of John, Duke of Roxburghe. The object of the 21 member club was the reprinting of rare and ancient literature, although my book suggests that their dinners were more important to the members than literature. They were known for consuming large quantities of food and drink and partying until the wee hours of the morning. There is a list of “Tostes” (toasts) from their first dinner and by far my favorite is, to “The Cause of Bibliomania all over the World”. I might have to try that one the next time I’m making a toast! There are so many interesting tidbits in this book that I love to pull it off the shelf from time to time and dip into it. I’m so glad that Mr. Timbs had the foresight to record these facts and anecdotes before they were lost to history. I decided to peruse my bookshelves this evening and take a gander at some of these old and extremely old books I’ve been collecting! It’s so easy to keep picking from the recently published pile, but I promised myself I would try to do a better job at actually READING some of the oldies. 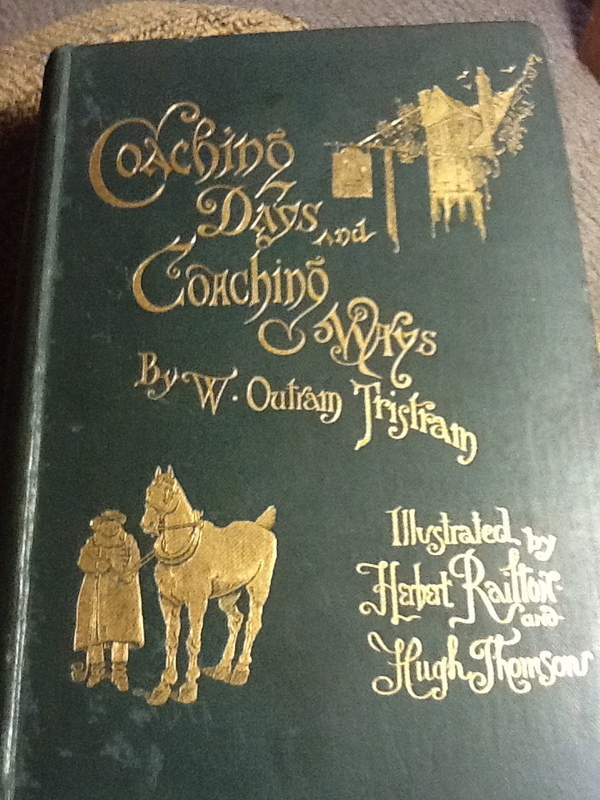 So tonight I pulled out a little gem called Coaching Days and Coaching Ways by W. Outram Tristram. 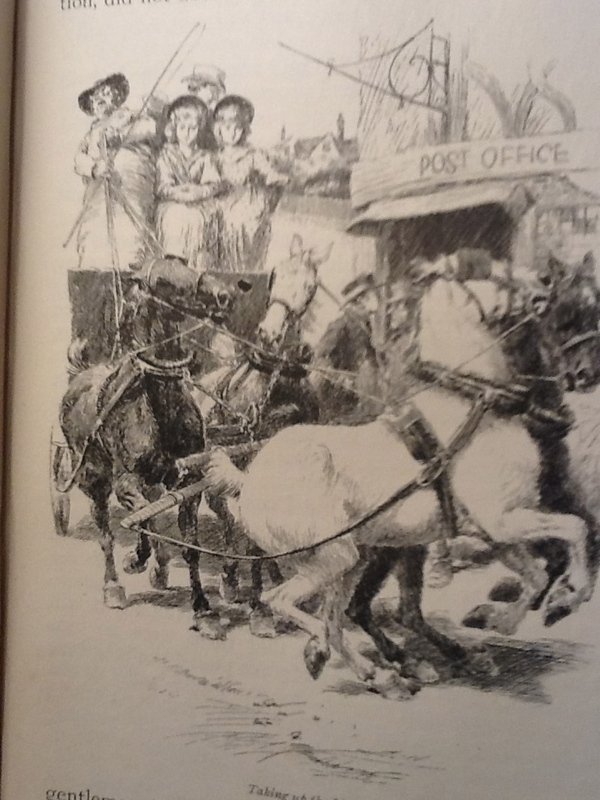 Published in London in 1893, Tristram tells in detail the history of horse drawn transportation along the main thoroughfares of England. His brilliant descriptions of the people riding the coaches, the highwaymen and the coaching inns and hostelries are amazing. Inside Coach — Crammed full of passenger –three fat fusty old men — a young Mother and sick child –a cross old maid — a poll parrot — a bag of red herrings — double-barrelled gun (which you are afraid is loaded) –and a snarling lap dog in addition to yourself. Awake out a sound nap with the cramp in one leg and the other in a lady’s bandbox — pay the damages (four or five shillings) for gallantry’s sake — getting out in the dark at the half-way house, in the hurry stepping into the return coach and finding yourself next morning at the very spot you had started from the evening before — not a breath of air- asthmatic old woman and child with the measles — window closed in consequence –unpleasant smell –shoes filled with warm water — find it’s the child –obliged to bear it — no appeal — shut your eyes and scold the dog — pretend sleep and pinch the child — mistake –pinch the dog and get bit. There are over 200 illustrations by Hugh Thomson and Herbert Railton and they are pretty brilliant too! I’m very glad I dusted off the shelves tonight and hopefully I can make this a weekly occurrence because it was sure a lot of fun!